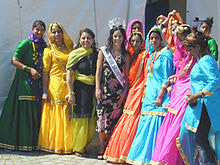 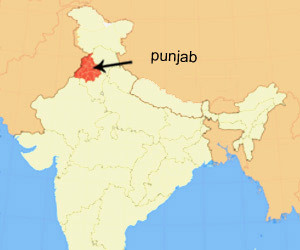 Punjab is a state in Northwest India, bordering Pakistan. 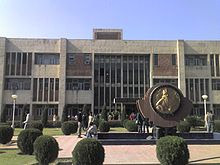 On its Southeast is Haryana, on its Northeast is Himachal Pradesh and on its South is Rajasthan. 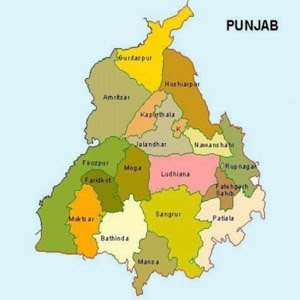 Punjab and Haryana have the distinction of being the breadbasket of India. 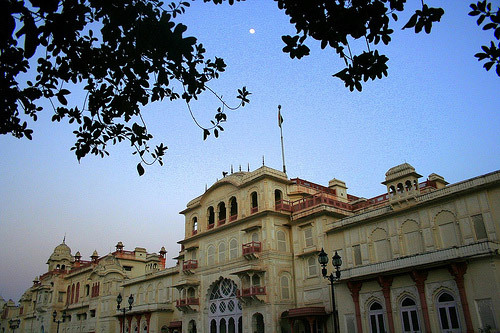 Punjab is the only state in India with Sikh majority; the most sacred shrine of the Sikhs (the Golden Temple) is also in this state; it is also a major tourist attraction of India. 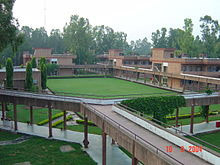 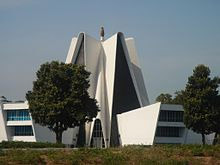 GURU GOBIND SING BHAWAN PUNJABI UNIV.